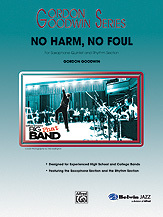 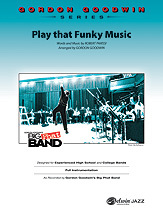 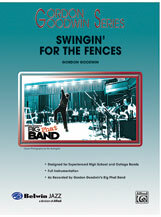 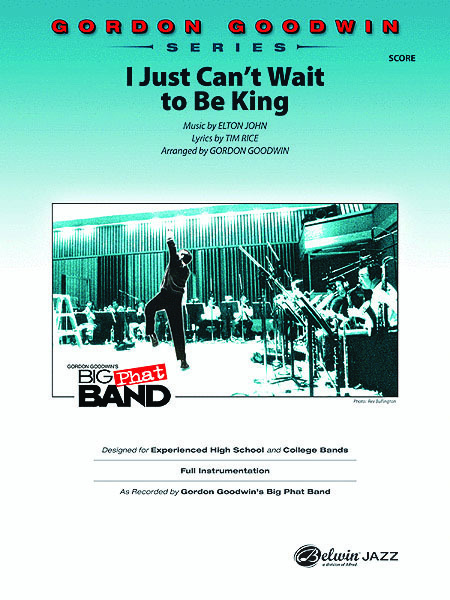 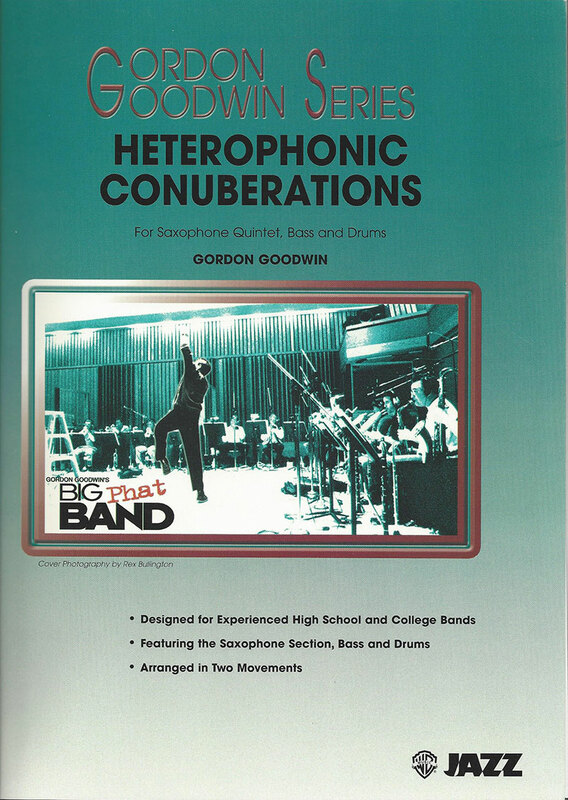 Attention saxophone players, do you need a challenging duet book? 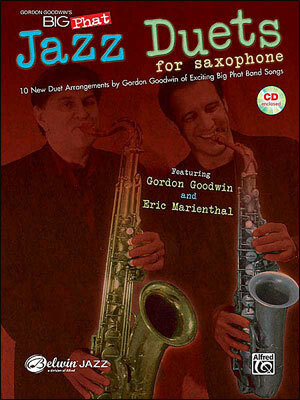 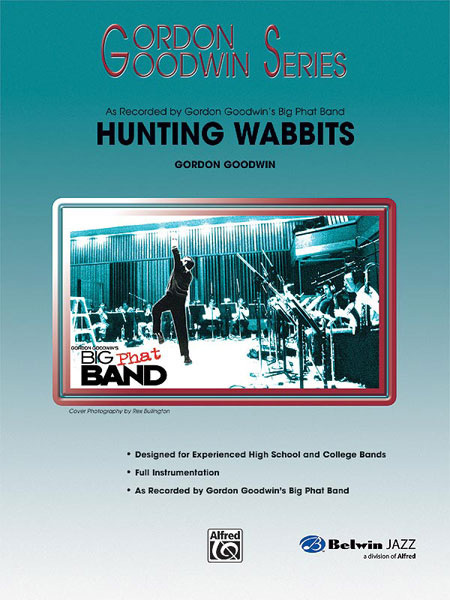 Composed and arranged by Gordon Goodwin at the medium-advanced to advanced level, these 10 saxophone duets are completely interchangeable for any combination of Eb or Bb saxophones. 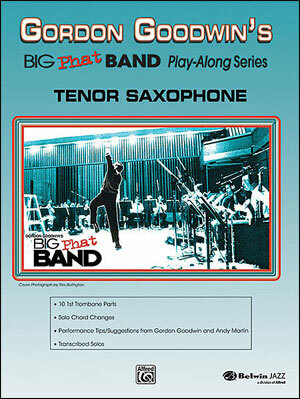 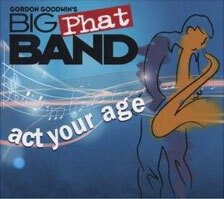 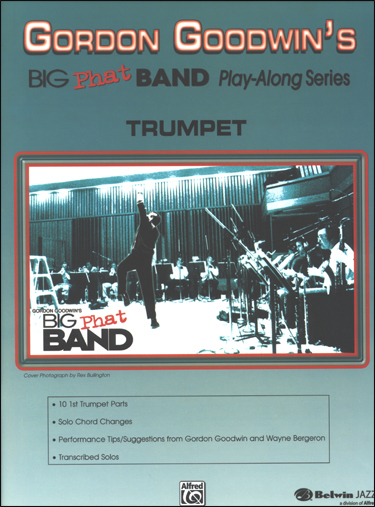 You can play with a duet partner or use the CD and play duets with great saxophonists Gordon Goodwin (tenor sax) or Eric Marienthal (alto sax). On the included CD, Duet Part 1 and Duet Part 2 are each controlled by dialing in/out the left or right channels on your stereo system. Level 4.